Air Asia Promos 2019 to 2020: Red Hot Sale For 2017 to 2018 Flights! Red Hot Sale For 2017 to 2018 Flights! Air Asia Promo Fare 2017: Ho Ho Ho! We want to greet you an early Merry Christmas with our fares so low! Fares start at P202, ALL-IN! 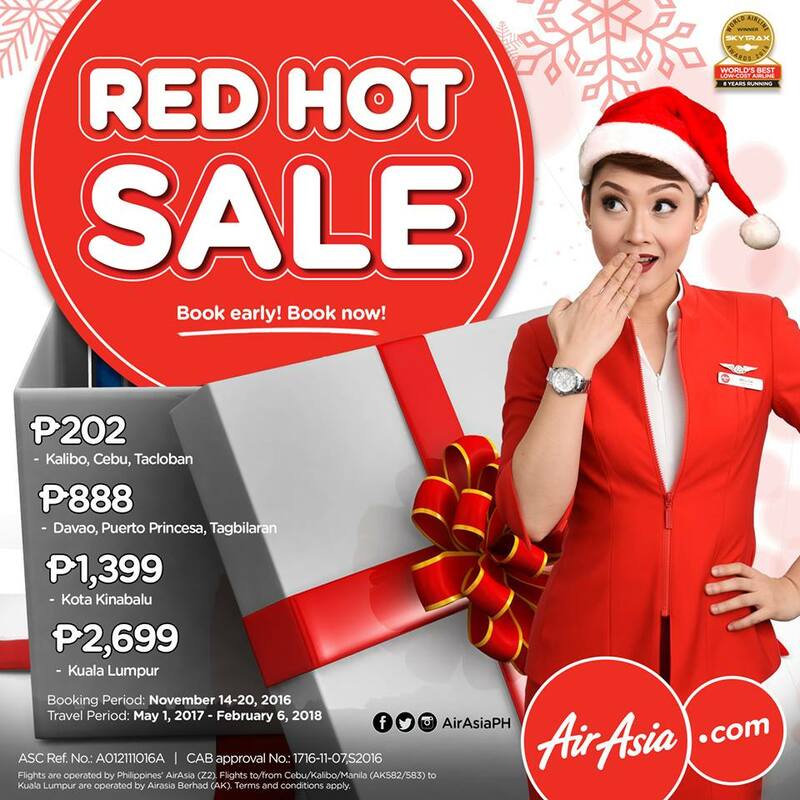 Grab our #REDHotSale NOW at http://bit.ly/airasiaphREDHOTSALE! So to our readers of this blog. 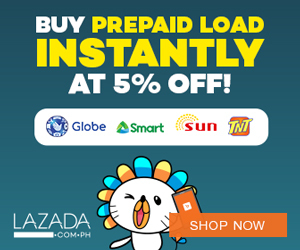 You still have more days to check on promo fares. This is for 2017 and 2018 travel dates. Grab this opportunity now. Cheapest is P202 for an all-in fare. Below is a list of flights both domestic and international with their corresponding fares. Happy booking to all of you!